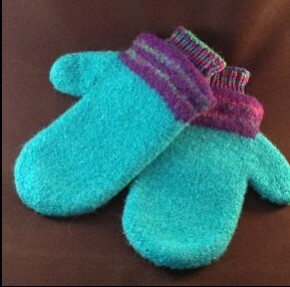 These felted mittens are truly the warmest of all! 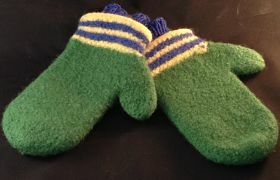 They keep your hands toasty when outside walking the dog, waiting for the train, or shovelling snow! 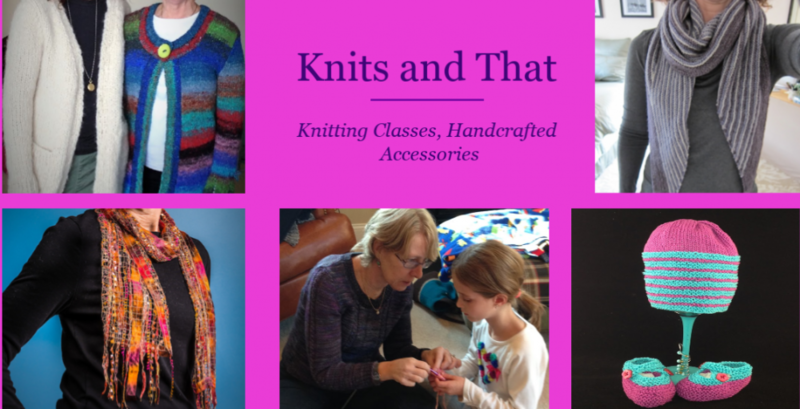 The knitted cuffs are soft and stay snuggled up against your wrists. 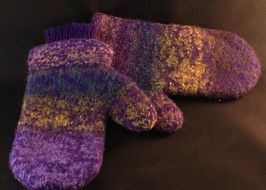 Felted mittens are $36.